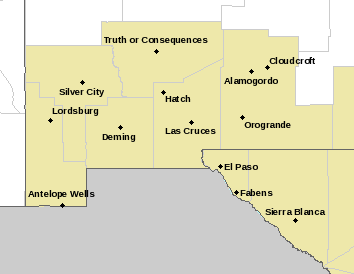 I Never Get Tired Of New Mexico's Sunsets. 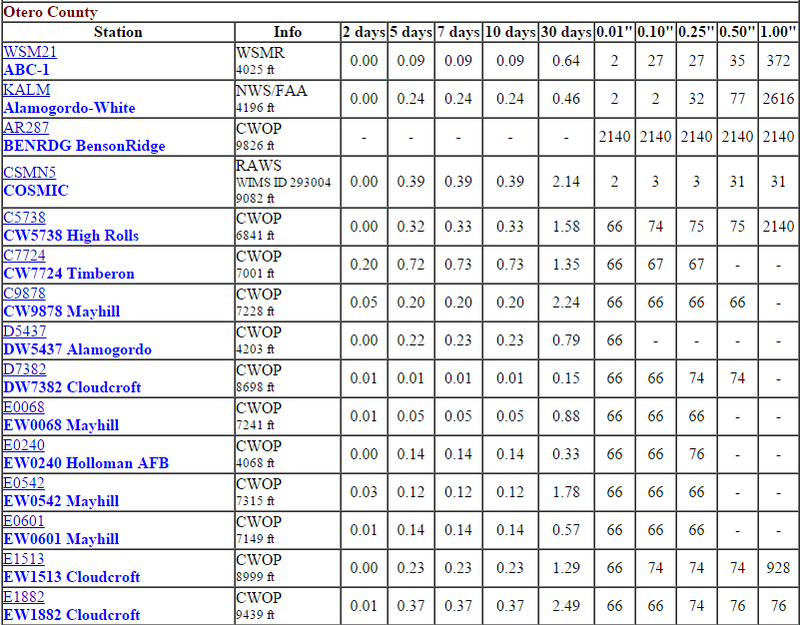 Cannon AFB Estimated Rainfall Totals. 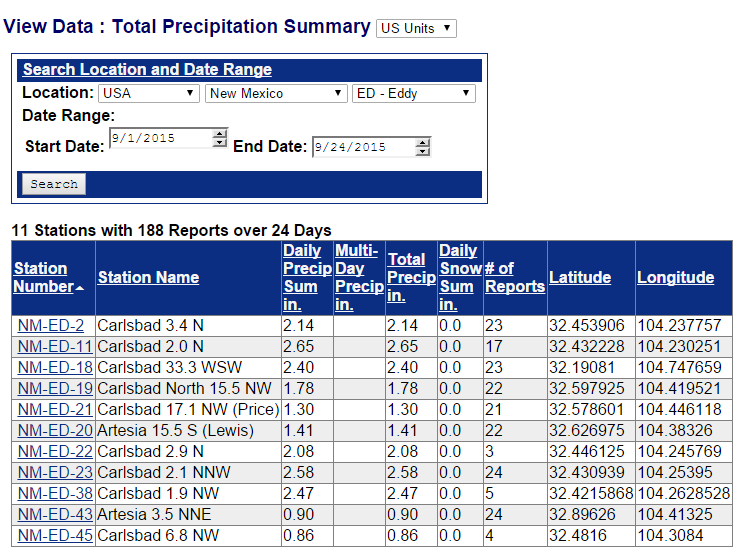 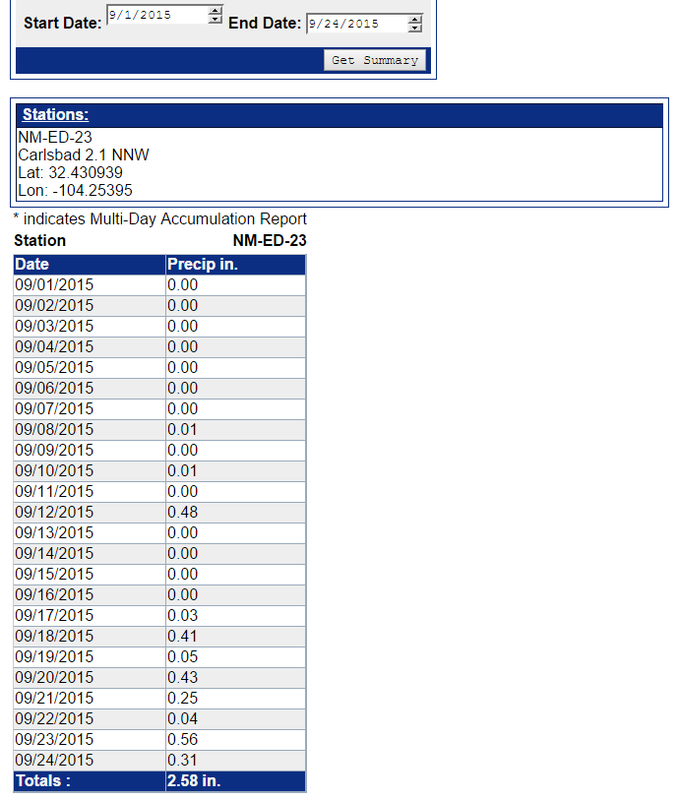 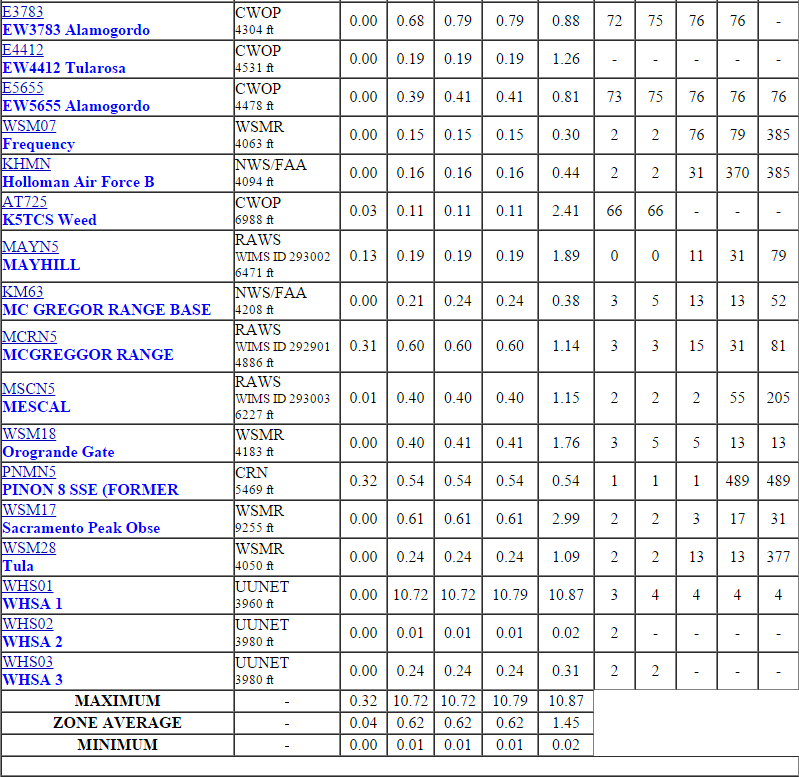 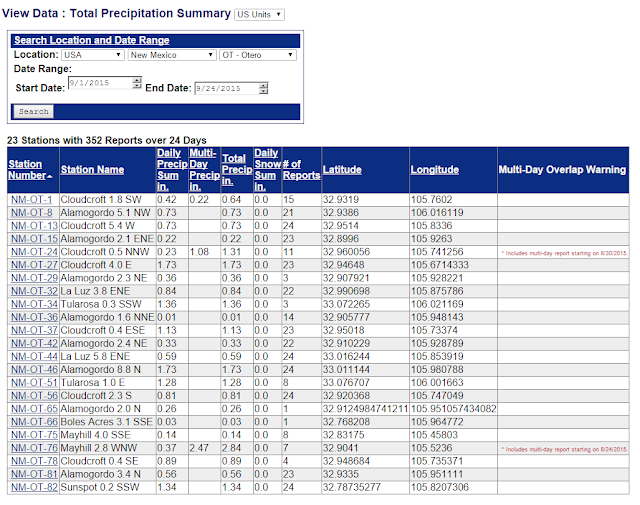 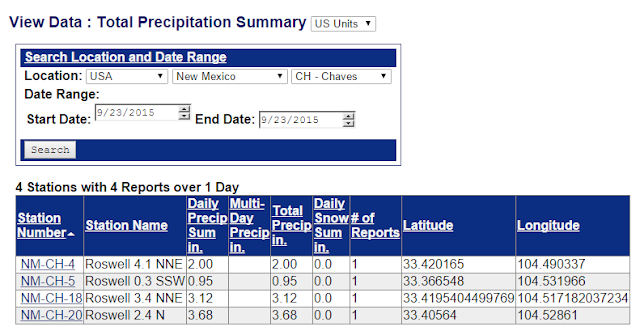 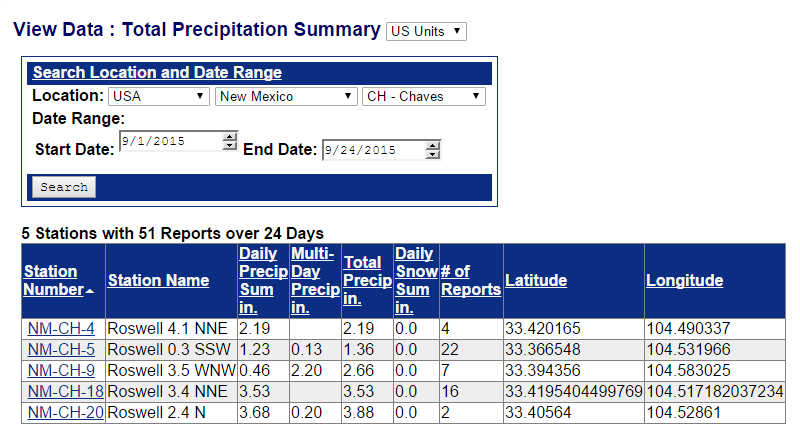 Chaves Co New Mexico CoCoRaHS Rainfall Totals. 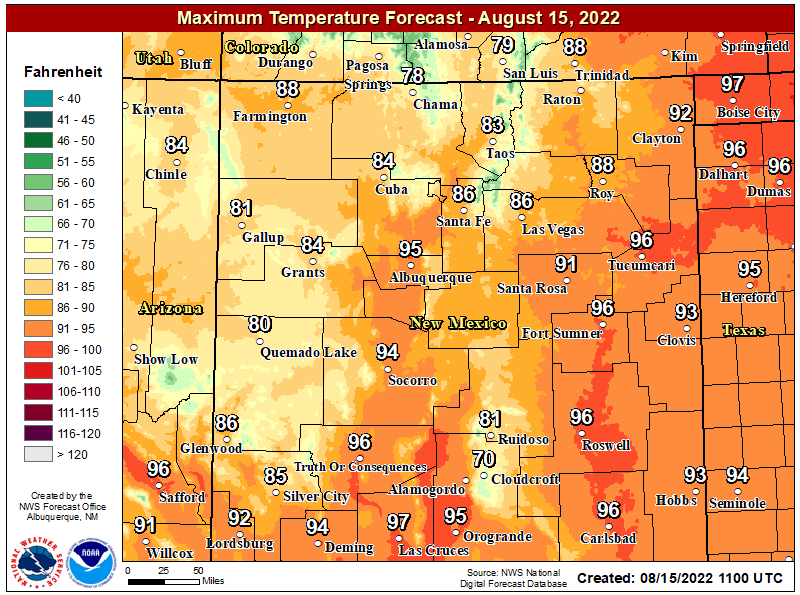 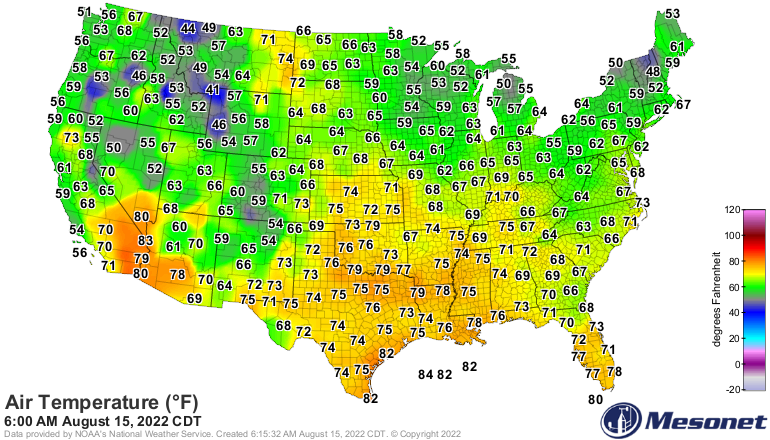 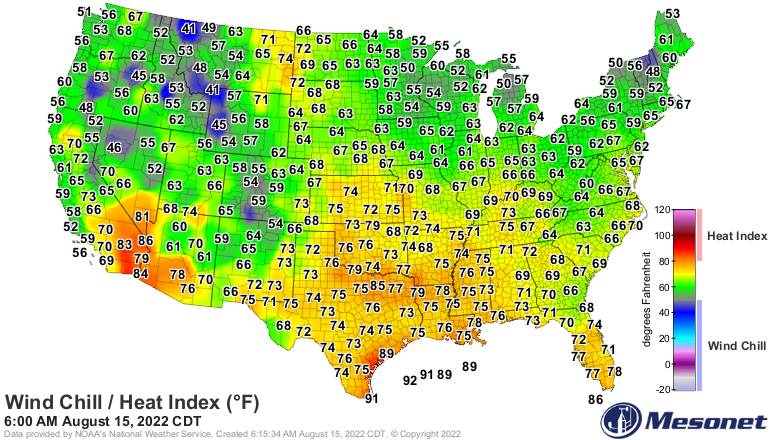 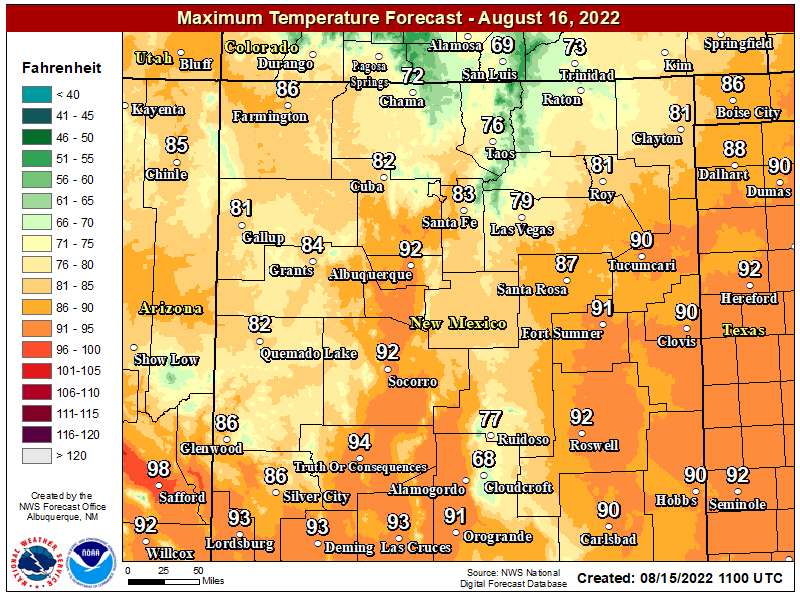 As Of 8 AM MDT 9-23-2015. 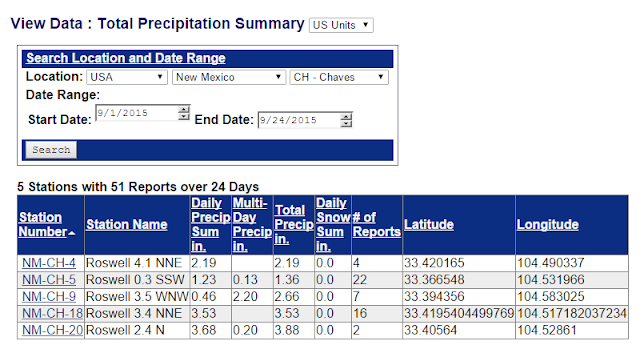 Much of Roswell was hit with heavy rainfall and flash flooding this past Tuesday afternoon (Sept 22, 2015). 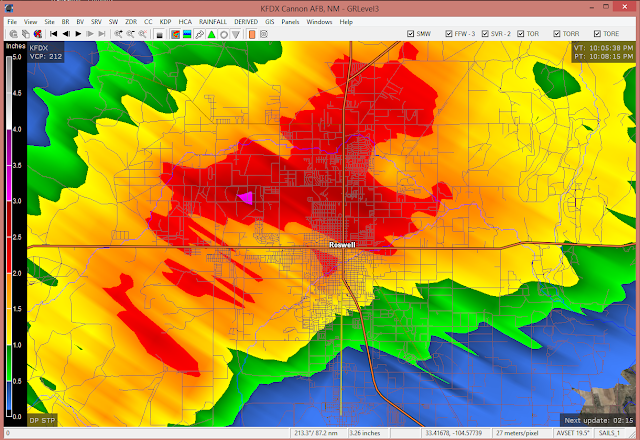 Local rainfall reports and radar estimates put the totals in and around the Roswell area generally between 1.00" and 3.00". 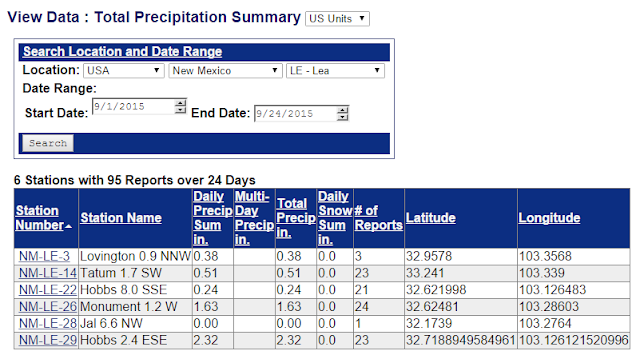 A CoCoRaHS rain gauge located 2.4 miles north of downtown Roswell measured a 24-hour total of 3.68". 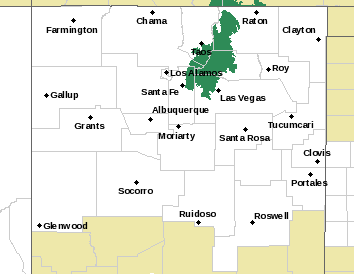 More info on the heavy rain and flash flood event in Roswell can be found here and here. 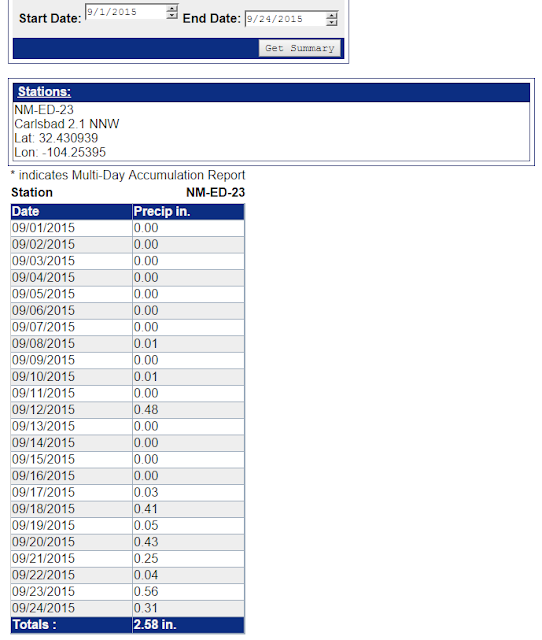 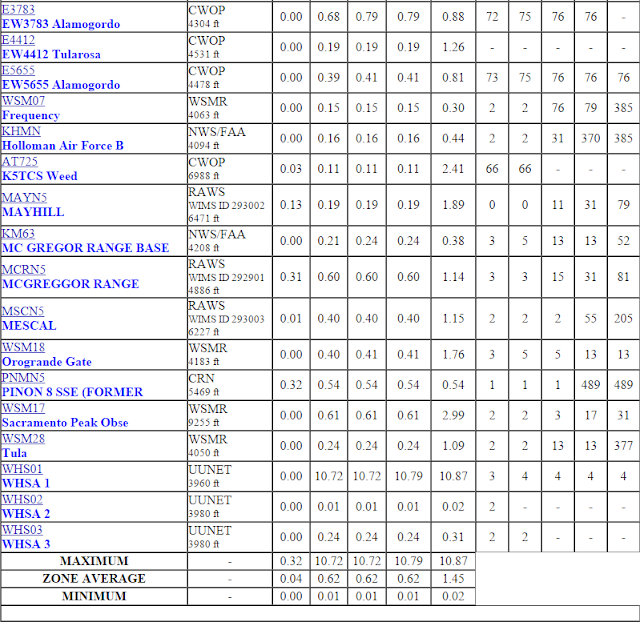 My Rainfall Totals This Past Week. 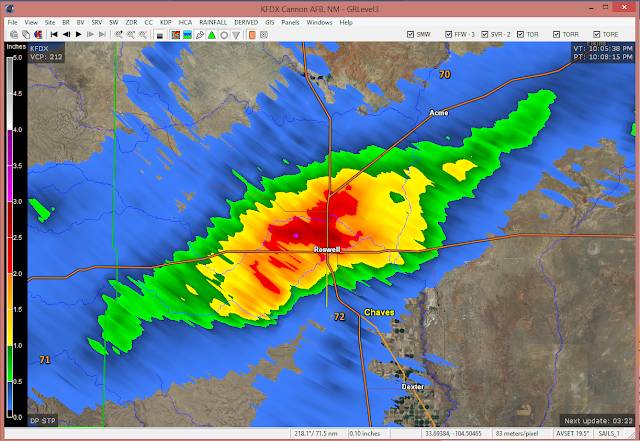 Our Home In Carlsbad, New Mexico. 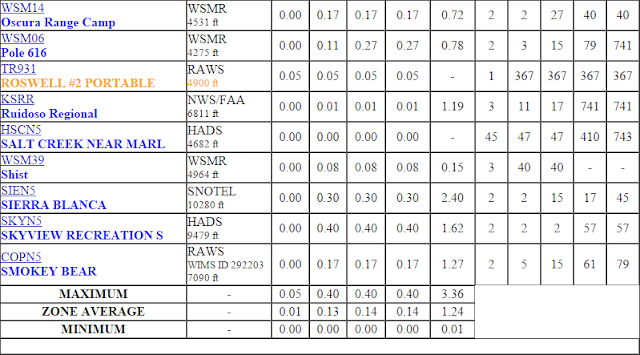 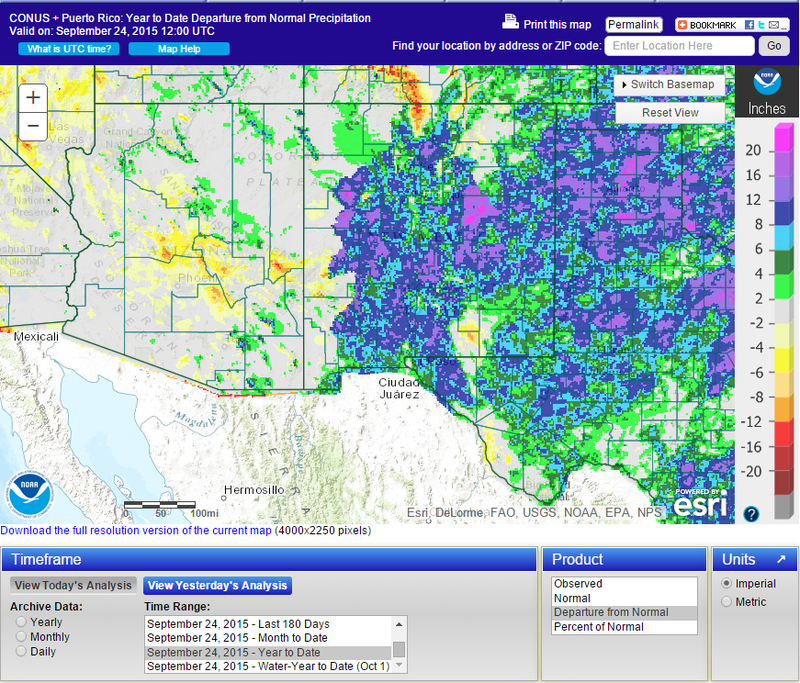 NWS AHPS Estimated Rainfall Totals. 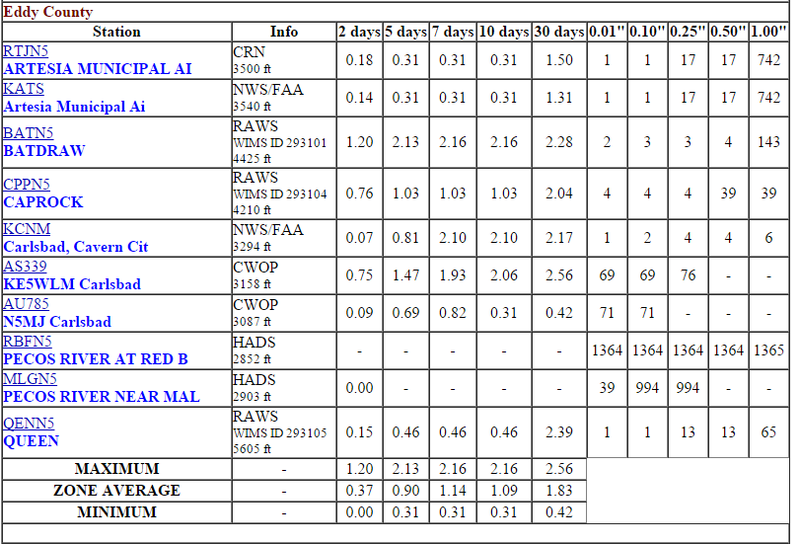 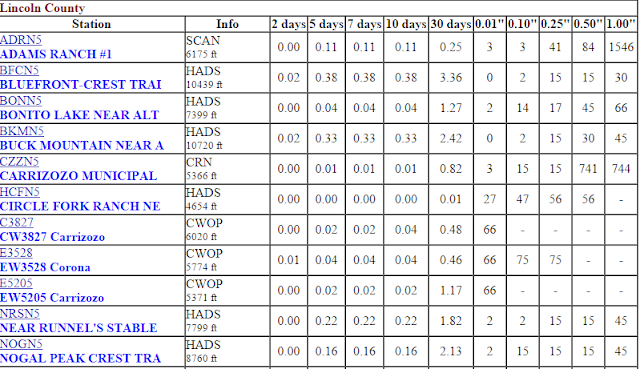 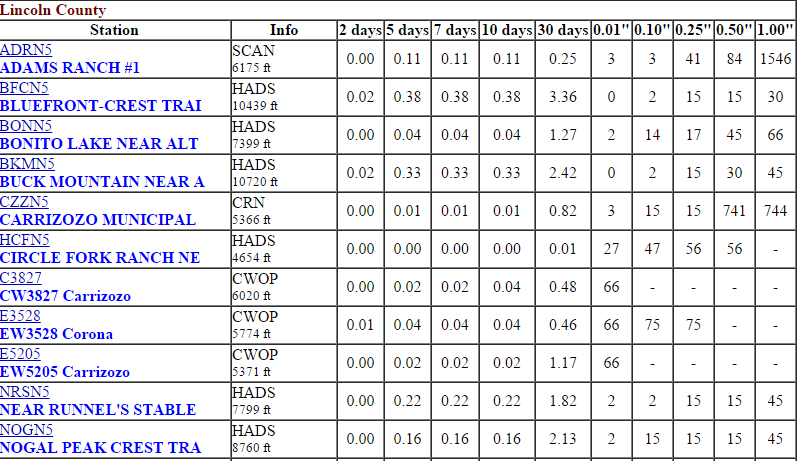 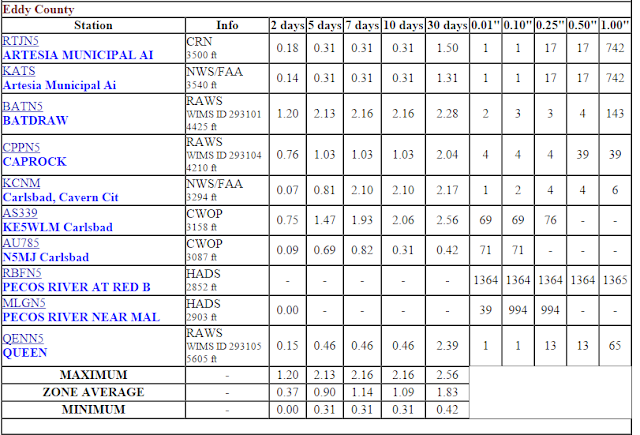 Rainfall The Past 7 Days. 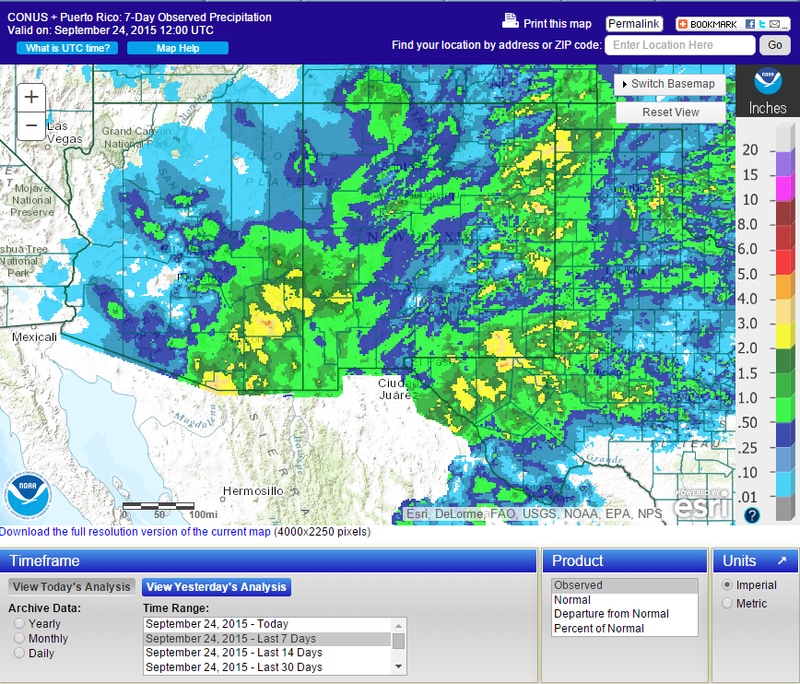 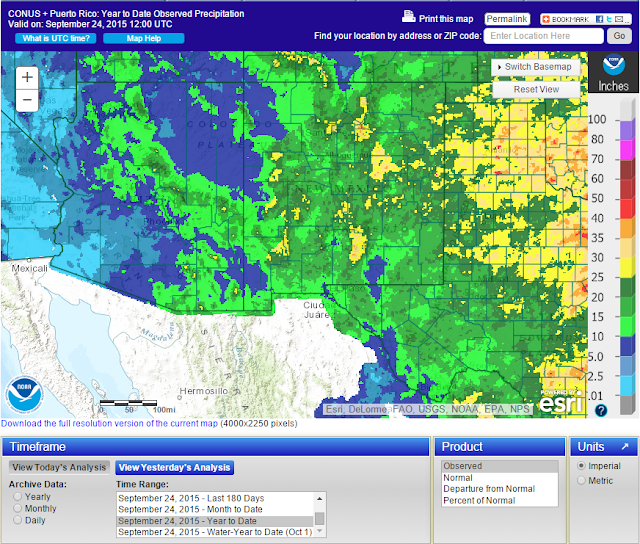 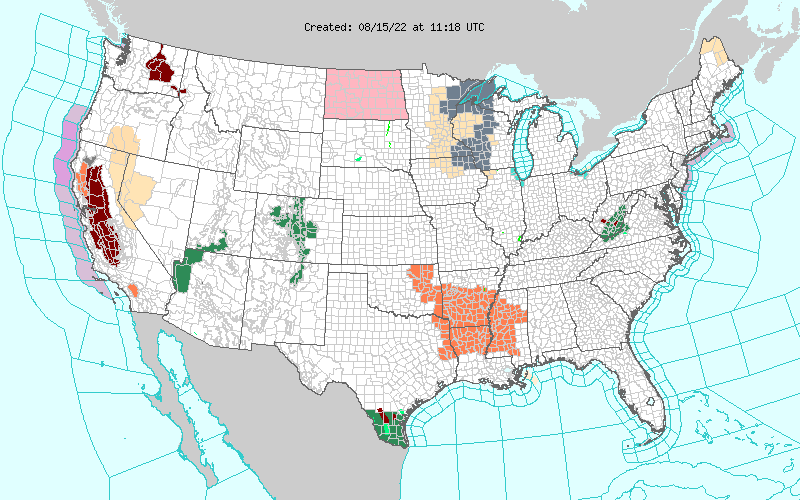 As Of 10 AM MDT 9-24-2015. 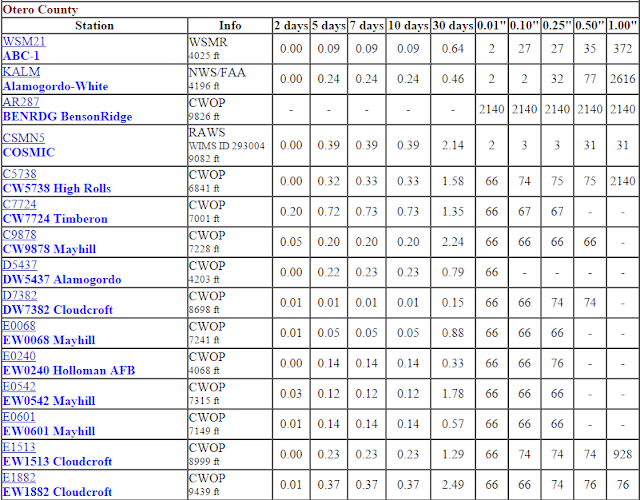 Year-To-Date Departure From Normal Totals. 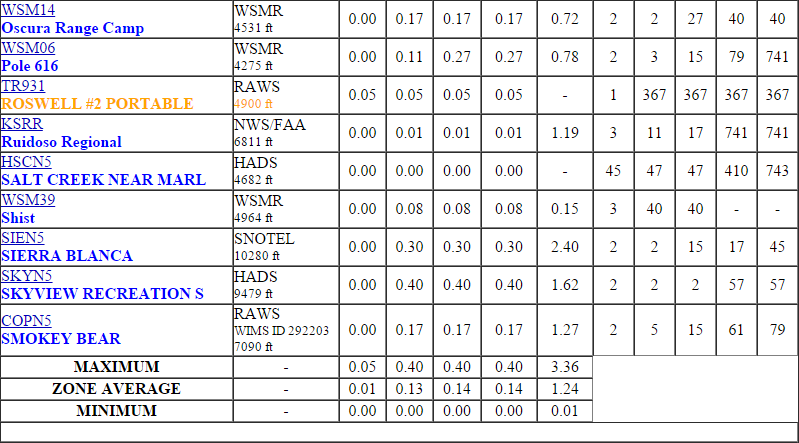 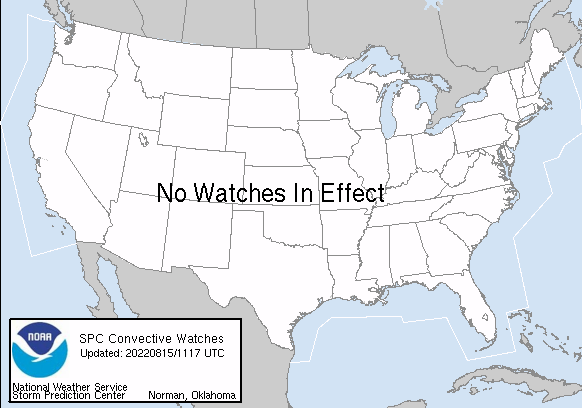 It has been a wet past seven days. 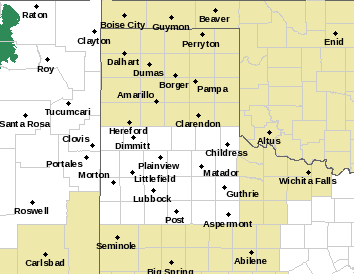 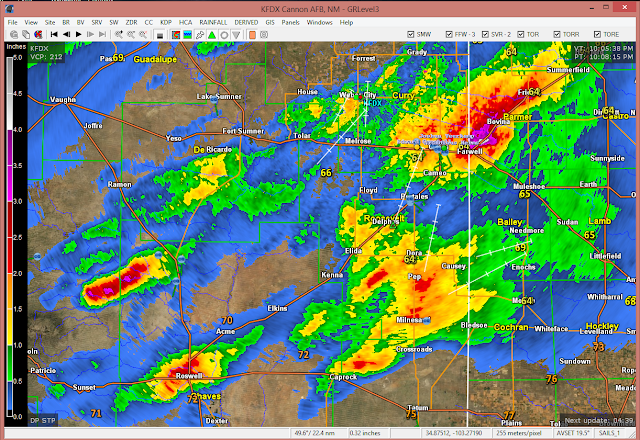 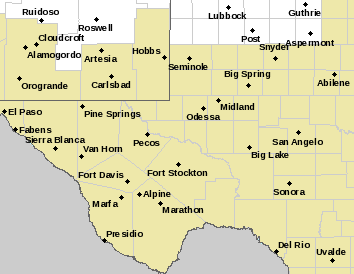 Much of Eddy County has received anywhere 2" to 4" of rainfall as has parts of Chaves and Lea Counties. 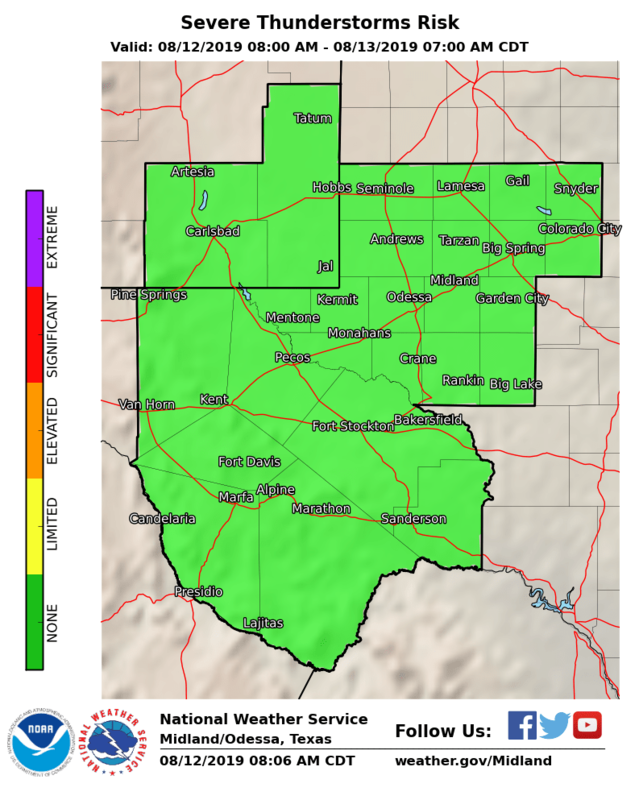 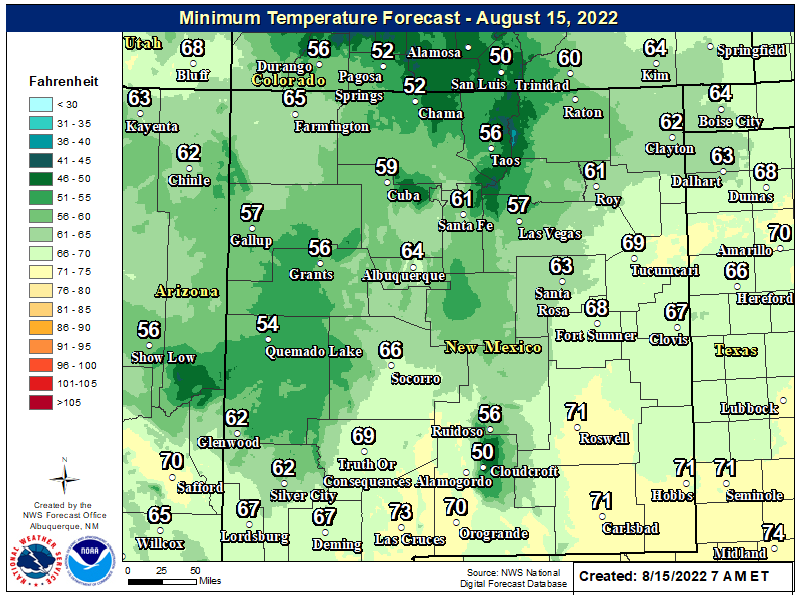 Another rainy is on tap for the local area today with high temperatures forecast to be mostly in the 70's along with a 50%-60% chance of thunderstorms and heavy rains which may lead to localized flash flooding.